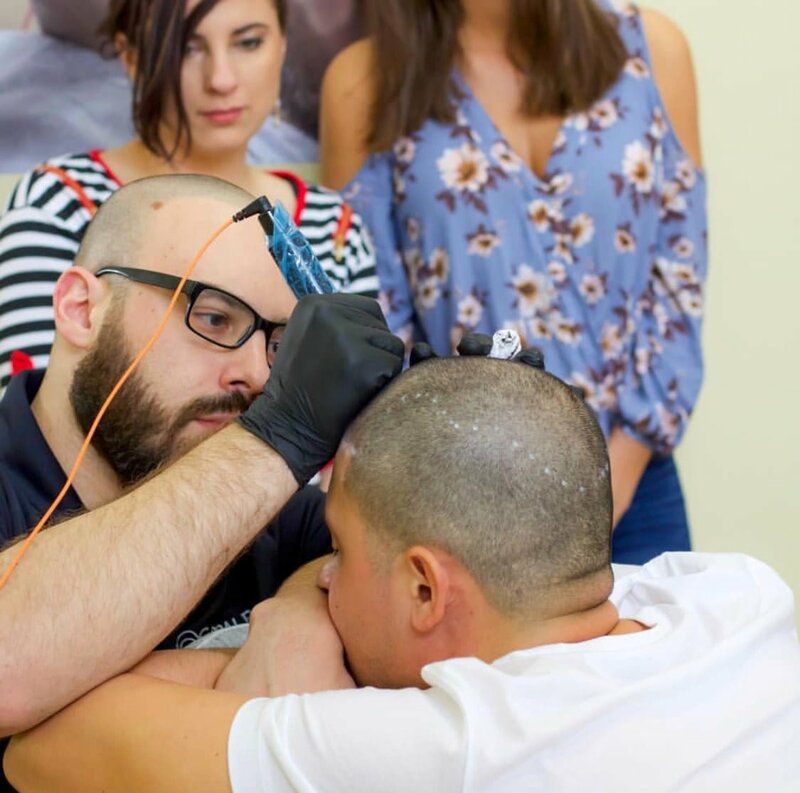 Graig Lauricella was among the first specialists to deliver scalp micropigmentation treatments in the United States. Recognized internationally for his premier results, Graig has treated over 4,000 clients suffering from hair loss, hair thinning, hairline recession, pattern baldness, hair transplant scarring, fue/fut scarring, and alopecia. 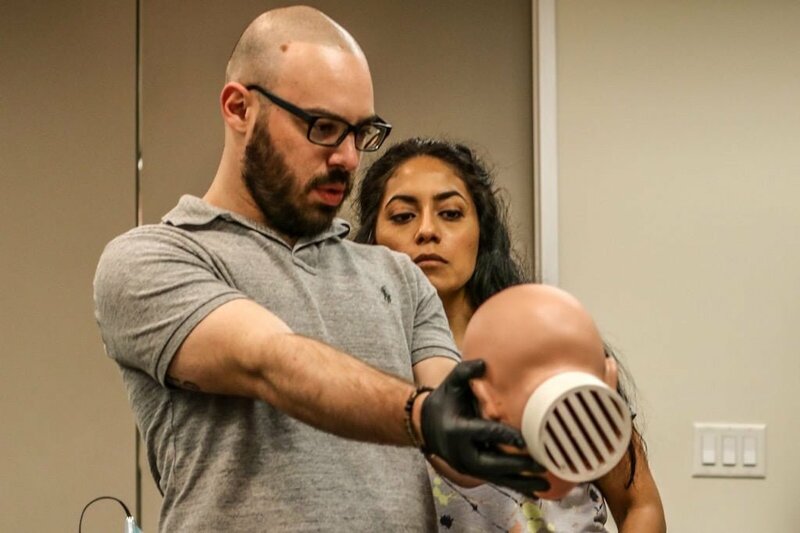 He runs Scalp Micro USA’s Houston, Texas clinic and is dedicated to helping people all over Houston and the Texas area. Graig understands the struggles of hair loss, having dealt with it himself. Graig began losing his hair at age 21 and it got to a point where he said enough is enough, time for a change. 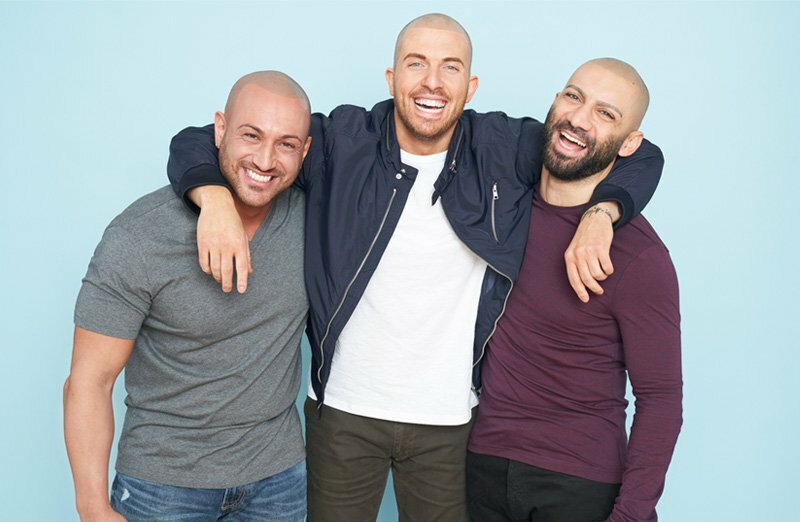 When the scalp micropigmentation treatment completely changed his life, he felt he had to give back to those struggling with hair loss. That is when he became a full-time scalp micropigmentation practitioner. To get a quote or schedule your treatment with Graig at Scalp Micro USA Houston, please contact us today!